Special Membership Offer for CGYHA Members! For a Limited Time Only! Carleton Golf & Yacht Club is pleased to announce a special promotion that is being offered to the Carleton Golf & Yacht Home Owners Association. Until June 30th 2015 there will be zero initiation for any CGYHA member that wants to join the club as either a GOLD or SILVER member. This is a total savings of $3,000 per member or $4,500 for a couple. Its a fantastic way to join the community’s golf course at a greatly discounted rate. Also, any member that has resigned in the past can re-join at no additional cost. Please contact Kyle Mclean @ 613-692-3531 or kyle@carletongolf.com. You can also stop by for a coffee between 9am – 4pm Monday to Friday to discuss any further details. This entry was posted in CGYC Connection and tagged golf, membership. Carleton Golf & Yacht Club is pleased to announce the opening of the club’s new FITNESS CENTRE. The club is also very pleased to introduce a special WINTER FAMILY MEMBERSHIP for Carleton Golf & Yacht Homeowners. A homeowners’ family membership fee of $99.00 + HST will provide access to the facility for the months of December 2014, January, February and March 2015. To start, the center will be open for use from 8:30am to 4:00pm Monday to Friday. In January, the facility will be available outside of office hours by using an access key card or fob ($25.00 deposit). Membership fees can be paid at the club office. A waiver form must be completed and signed upon payment. Those homeowners who have joined the Waterfront/Backyard Development Project are exempt from the $99.00 fee. The Board of Directors and the new management at the golf club have made it a priority to investigate the potential for new initiatives that would be win/win for the club and the people who live at the golf course. With this in mind, homeowners should be aware that the club is looking at various trial membership packages for Carleton Golf & Yacht homeowners that could include golf, fitness, dining and other amenities. The club hopes to have a series of offerings to homeowners before the end of January 2015. This entry was posted in CGYC Connection and tagged fitness centre, golf, news. 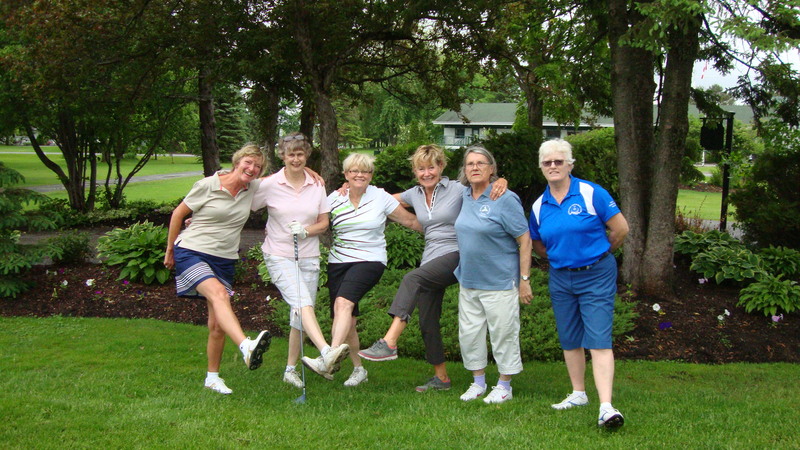 The Carleton Golf and Yacht Club invited ladies in the neighbourhood to a “Nine & Dine”on Tuesday, June 3. 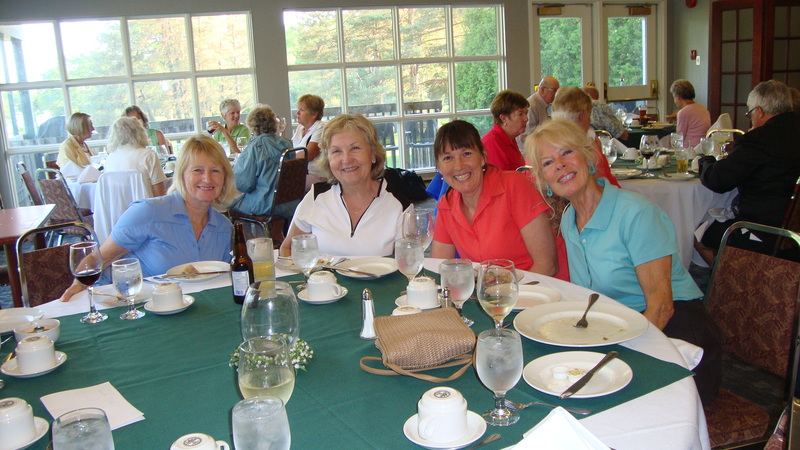 There was no golf experience necessary and Club Members volunteered to play in each foursome. Chef Peter produced an amazing Italian Meal and, judging by the volume of chatter in the Dining Room, the neighbourhood was having a great time. This entry was posted in CGYHA Events and tagged golf, website.